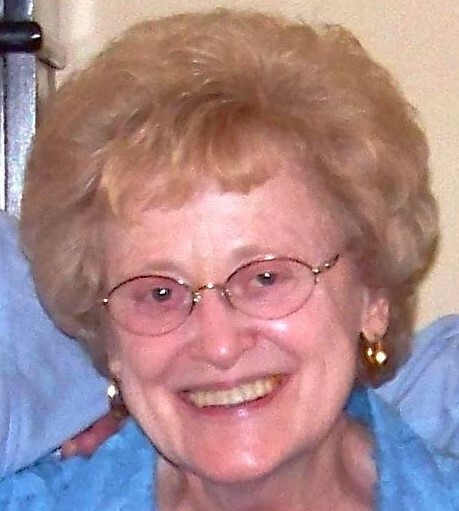 Ruth Naomi Hoover, 82, of Frederick, passed from this life on Wednesday, February 6, 2019. She was the wife of the late John L. Hoover who died in 2013. Born on July 19, 1936, in Newport News, VA, she was the daughter of the late Reverend Linwood Allen and Hallie Mae Croxton Hubbard. Ruth was a 1954 graduate of East Fairmont High School in West Virginia. She continued her studies in music at Central Bible College in Minneapolis, MN, and became an excellent pianist and organist, playing in churches and weddings for many years. She is survived by her brothers: Paul Hubbard and wife Ramona of Falling Waters WV and Noah Hubbard and wife Mary Lou of Frederick; God-Daughter, Tiffany Stinnett, as well as numerous nieces and nephews. Ruth was preceded in death by a brother Daniel Hubbard and his wife Doris from Woodsboro. In addition to her family, Ruth considered Tony and Trish Norwood and David and Becky Stinnett as her children. She will be missed by many who thought of her as their second mother, referring to her as "Aunt Ruth". She was well known for her love for children, beautiful sunsets and her strong faith in the Lord Jesus Christ. The family will receive friends from 10:00 AM to11:00 AM on Monday, February 11, at Stauffer Funeral Home, 1621 Opossumtown Pike in Frederick where a celebration of her life's journey will begin at 11:00 AM. Rev. Tim Shatzer will officiate. Interment will be at Resthaven Memorial Gardens in Frederick. In lieu of flowers memorial donations may be made to Arthritis Foundation 1220 A E. Joppa Road, Towson, MD, 21286; www.arthritis.org/.